History: Alvin is a third generation family owner, along with his brother Don. He studied at Carson Newman College and has a variety of automotive training certifications. He began his career with Harrell & Beverly in 1977. Job Duties: Managing the daily work flow, communication with customers. Hobbies: Riding his ATVs and motorcycles and scuba diving. Favorite Vehicle: any ATV or motorcycle, as long as it’s a Kawasaki. History: Don is a third generation family owner, along with his brother Alvin. 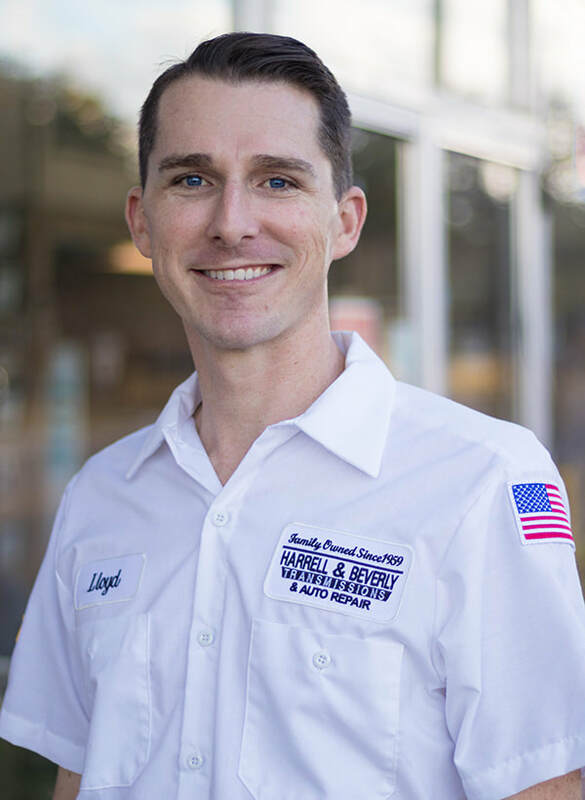 He studied at Seminole Community College (now Seminole State College) and has a wide variety of automotive training certifications. He began his career with Harrell & Beverly in 1977. Job Duties: Managing the daily work flow and transmission rebuild area and communication with customers. Favorite Vehicle: 1967 Chevy Impala SS. History: Lloyd is a fourth generation family member, along with his brother Nelson. 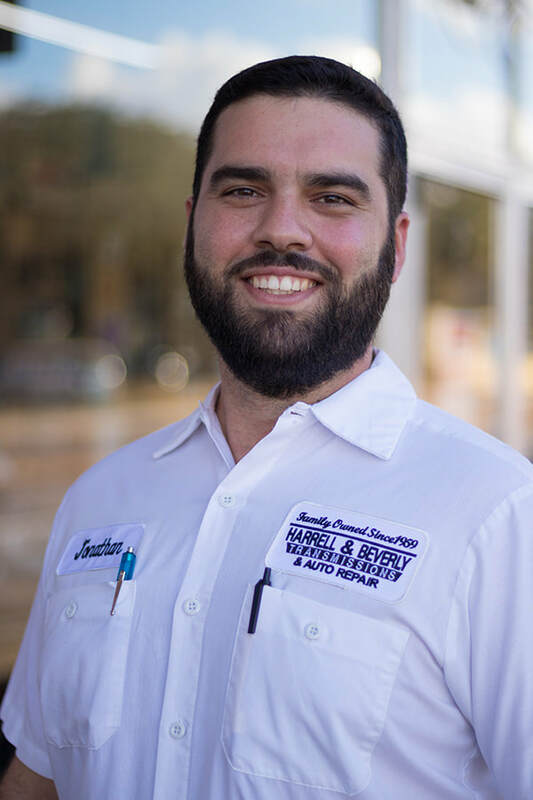 He graduated from Seminole Community College (now Seminole State College) with an A.S. degree in Automotive Service Management and a certificate in Office Management. Lloyd is also an ASE Master Tech, A9, L1. He began his career with Harrell & Beverly in 2002. Job Duties: Diagnostics; service and repair work. Specialty: Electrical diagnoses and driveability. Hobbies: Fishing, water sports and spending time with his family. Favorite Vehicle: a 1971 Challenger, Road Runner or Barracuda. History: Nelson is a fourth generation family member, along with his brother Lloyd. He graduated from the University of Central Florida with a B.S. degree in Liberal Studies and a minor in Business. He began his career with Harrell & Beverly in 2004. Job Duties: Managing financial, advertising and customer areas. Hobbies: Movies, photography, reading, chess and traveling. History: Hope is married to Don. She studied at Seminole Community College (now Seminole State College) specializing in computers and business. She began her career at Harrell & Beverly in 2006. Job Duties: Assisting in managing financial, advertising and customer areas. Hobbies: Boating, fishing, being outdoors, church and spending time with her grandkids. History: He graduated from Universal Technical Institute with a degree in Automotive Technologies. 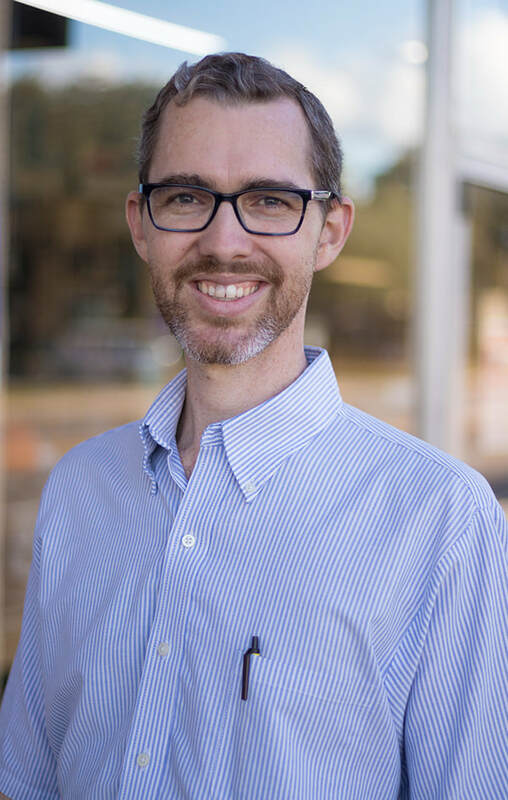 He began his career with Harrell & Beverly in 2010. Jonathan is also an ASE Master Tech, A9, L1, L3. Specialty: Diagnose driveability and driveline malfunctions. Hobbies: Fishing, riding ATVs, shooting guns, turning wrenches. Favorite Vehicle: 1968 Shelby Cobra 427. History: Student at The Cherry Tree Academy. Job Duties: Support shop employees. Specialty: Still figuring it out. Hobbies: Camping, climbing things, long-boarding, video games, church, and sports. ​© 2018 Harrell & Beverly, Inc.
Sign up to receive our monthly newsletters with fun trivia, car care tips, and specials!